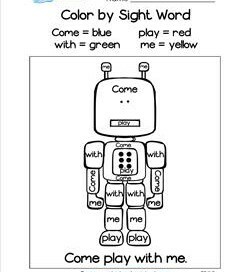 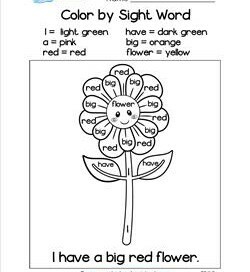 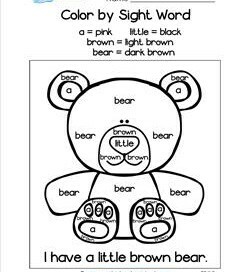 Sight words, also called high frequency words, are words that appear in up to 75% of the texts we read. 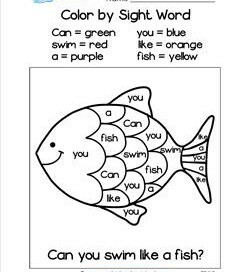 They are words that cannot be pronounced phonetically and have non-standard spelling patterns. 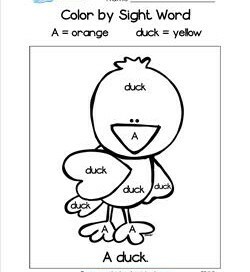 They also cannot be represented in pictures. 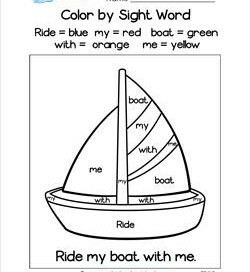 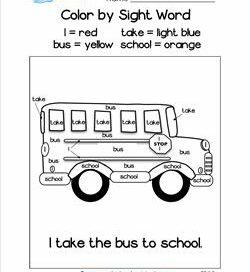 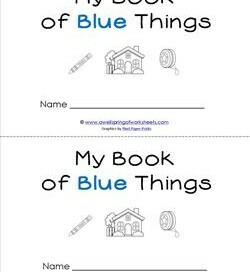 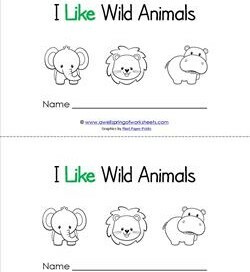 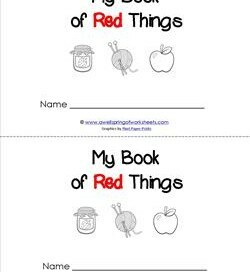 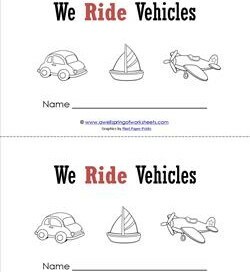 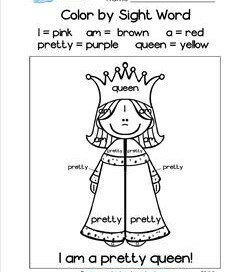 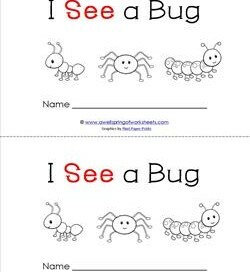 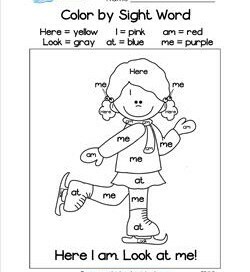 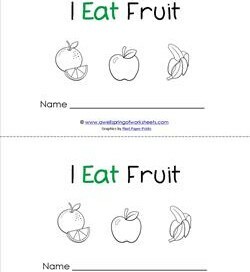 Beginning readers will memorize these words by sight, enabling them to concentrate on comprehension as they grow in their reading skills. 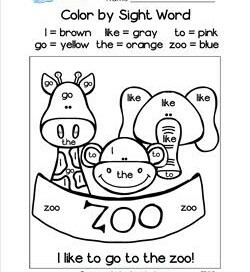 Advanced readers, and/or those in upper elementary grades, benefit from these words as well, enriching their vocabulary and comprehension skills simultaneously.